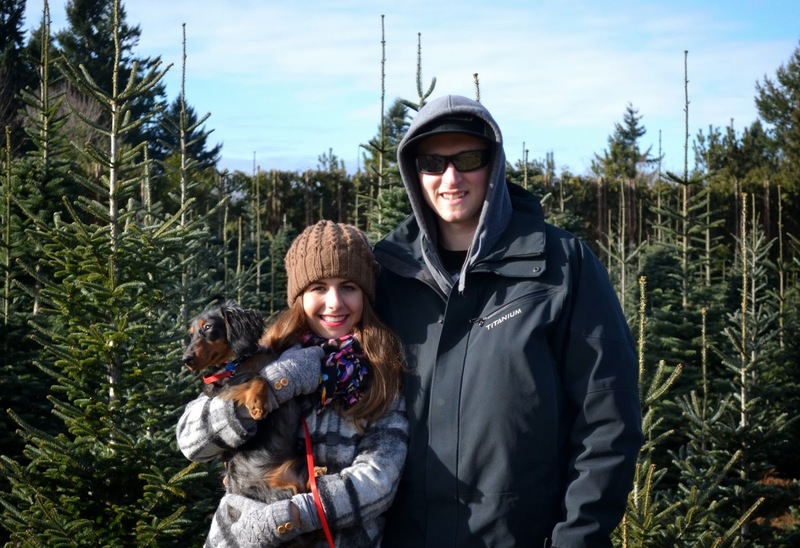 We went on our family Christmas Tree hunt last weekend. 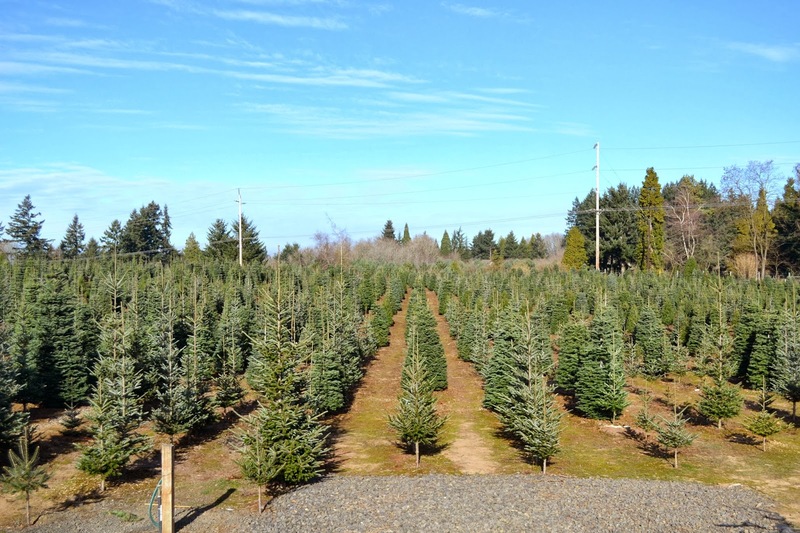 One of my favorite things about living in Oregon is all the Christmas Tree Farms. I have a dream to someday own one. and getting in the holiday spirit! 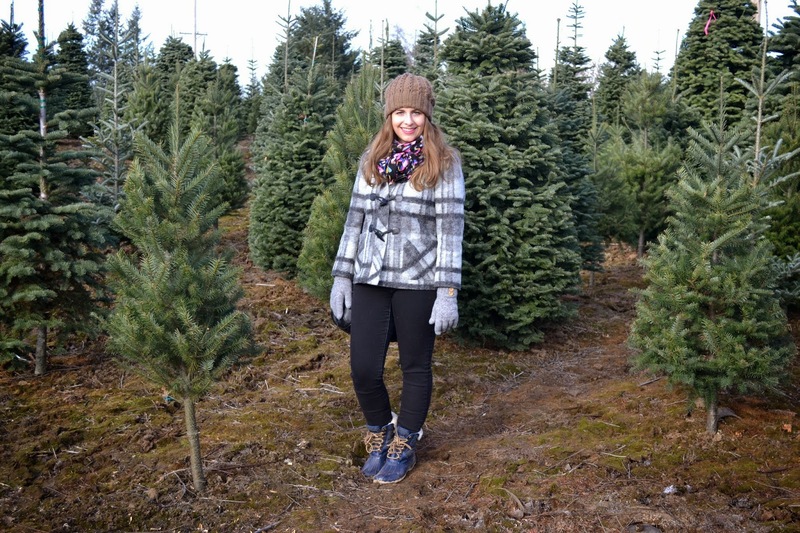 Our tree hunt this year was a bit short. It's been in the 20's here all week! 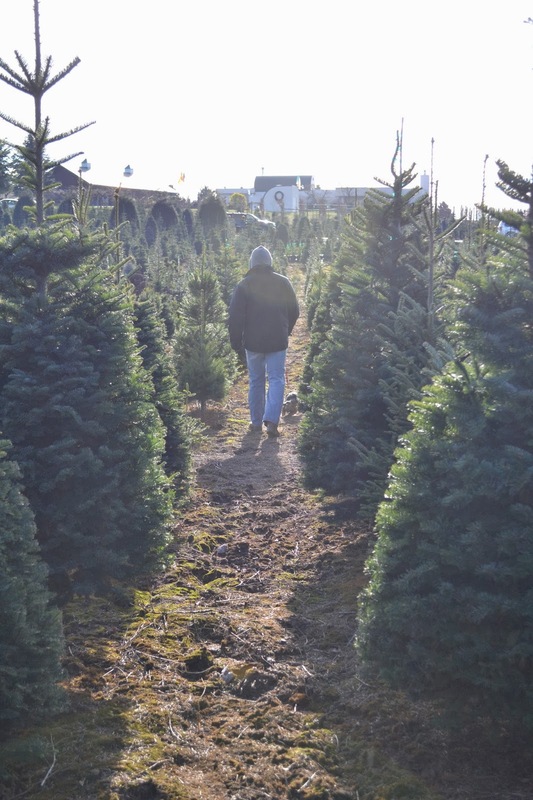 That definitely motivates one to speed up the tree selection process. 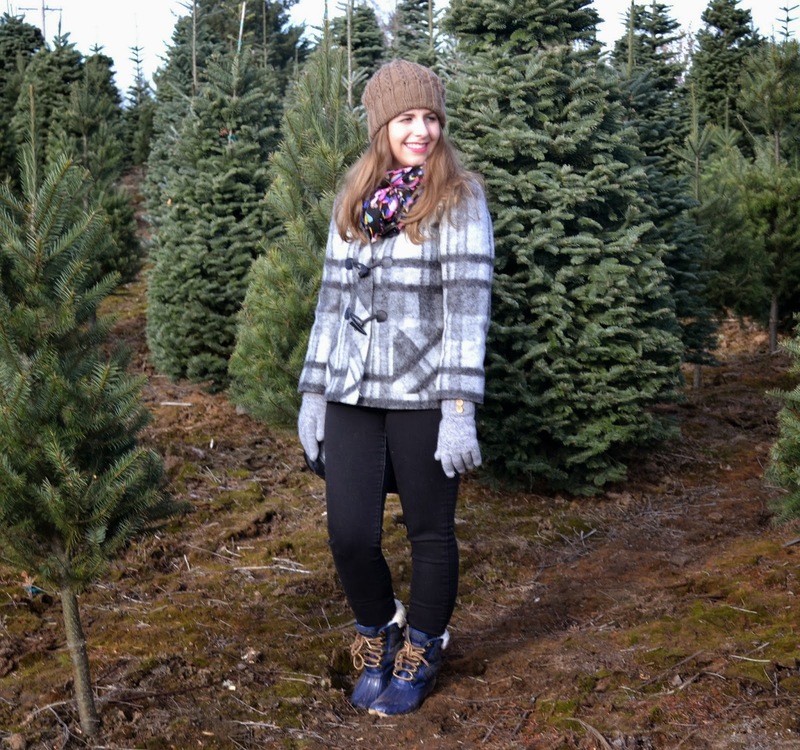 We found a cute little four foot tall tree to fit in our home. It looks perfect and I can't wait to put twinkle lights on. Wilbur has confused it with his personal chew toy. Hopefully it survives the holiday season!